Bob Simon (right), the longtime news anchor for 60 Minutes, has died from cardiac arrest after a car crash in Manhattan. At the time of his passing, he was the senior foreign correspondent for the popular television news magazine. One of his final stories involved the making of the motion picture, Selma. In 1962, Simon graduated Phi Beta Kappa from Brandeis University with a degree in history. From 1964 to 1967, he served as an American Foreign Service officer, and was a Fulbright Scholar in France. From 1969 to 1971, he worked at the CBS News London bureau. From 1971 to 1977, he was based in the London and Saigon bureaus, where he worked as a Vietnam War correspondent. From 1977 to 1981, he was assigned to the Tel Aviv bureau. Simon has received numerous accolades during his career, including recognition from the Overseas Press Club and 27 Emmys for journalism. He was also the winner of three George Foster Peabody Awards. The veteran reporter was considered among a handful of elite journalists working today. 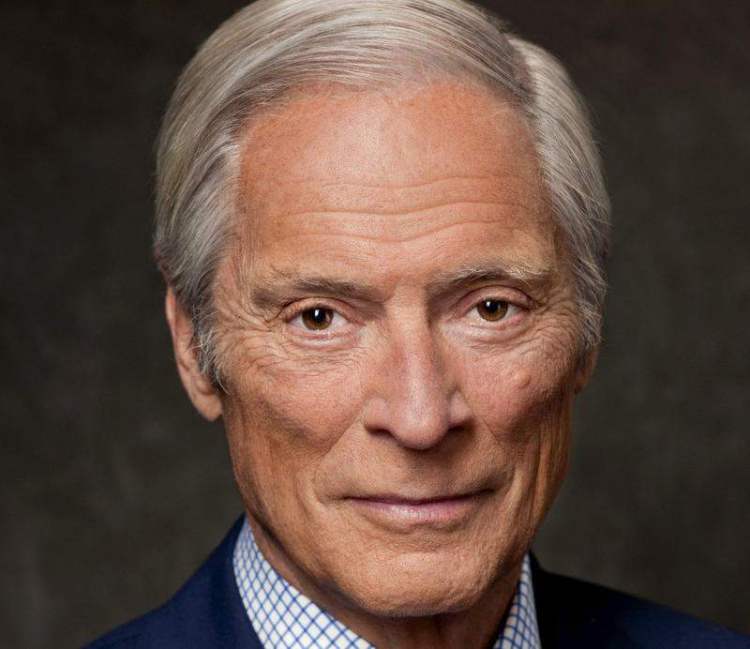 The venerable Bob Simon was 73. This entry was posted on Thursday, February 12th, 2015 at 1:28 am	and is filed under Blog by Manny Pacheco. You can follow any comments to this post through the RSS 2.0 feed. Responses are currently closed, but you can trackback from your own site.